Limousine Service Vancouver serves Vancouver city and surrounding area. Limo Services offers the best of limo fleet. Limousine Services by Eternity Limo provide affordable limos and safe transportation for grads, wedding, corporate events, airport limousine service, cruse ship pickup and drop off, limousine to Whistler, birthdays and anniversary, rides to restaurants, casinos, concerts, clubs, sport events, sightseeing tours or any other occasion. 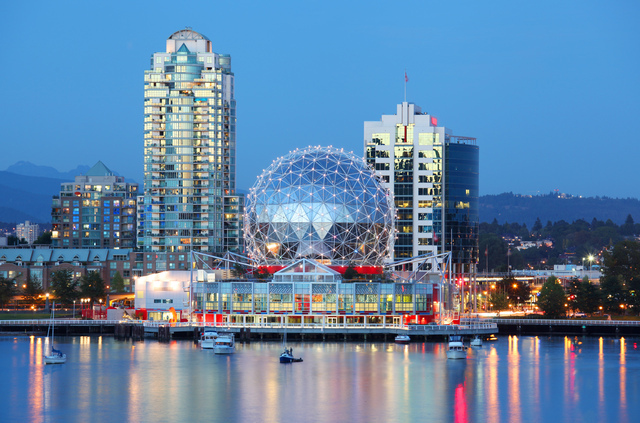 VANCOUVER Possesses some of Canada’s most beautiful residential neighbourhoods, the city of Vancouver is known for having an abundance of huge trees and colourful flowers which each contribute to its fresh, outdoorsy persona. Although Vancouver is located only a 15-minute drive from downtown Vancouver, the area has a distinctively friendly, small-mountain-village feel to it, and offers abundant outdoor activities and attractions. Nearby grouse Mountain is an excellent skiing venue, but it also features several other activities year-round, including mountain biking, hiking and paragliding. Lynn Canyon Park is renowned for having spectacular flora and fauna, while the Capilano Suspension Bridge is also a popular attraction, overlooking the Capilano River from 230 feet above ground level.In addition to its vast natural beauty, Vancouver also offers all the conveniences and amenities of a big city, including world-class restaurant and shopping facilities.